Andreas Krohn is an API Specialist at Dopter in Sweden. He consults companies and authorities in the technology, marketing and business impact of using APIs and focuses on pragmatic API solutions that fulfill the needs of the business. Andreas operates mashup.se, the leading Swedish site about APIs as well as being one of the main organisers of the Nordic APIs conferences. The biggest Nordic APIs conference to date was held in Stockholm, Sweden 18-19 September, 2013. 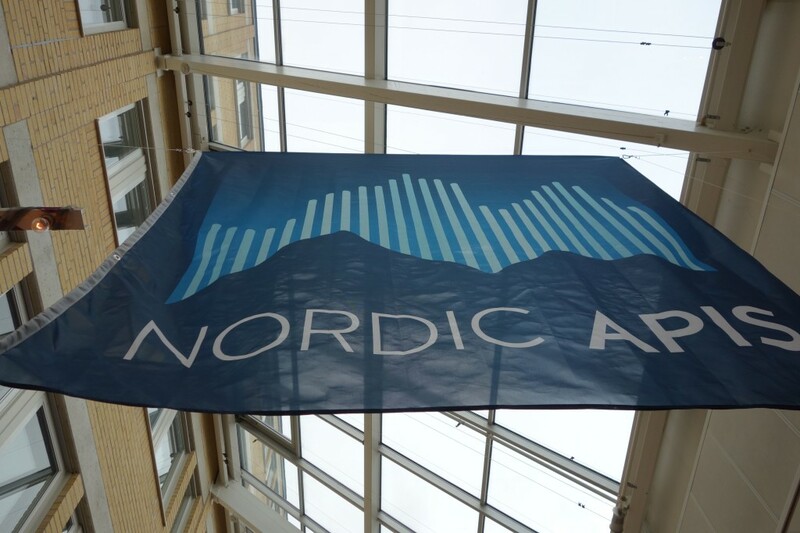 As one of the organizers I am proud to say everything went very well and that we did what we set out to do – which was to create a place for the API community in the Nordics to meet in person. During the conference there were a few themes that emerged – that APIs are about more than technology, that the security stack is maturing and that we have a strong API community. This entry was posted in Conference and tagged API, conference, developer, nordic, presentation, REST, speakers, Stockholm, Sweden, wrap-up on September 24, 2013 by Andreas Krohn. 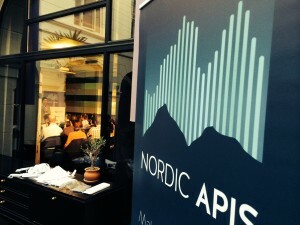 18-19 September it is time for the Nordic APIs conference in Stockholm, Sweden. It will be the biggest conference in the Nordics ever that focuses just on the technology and business impact of APIs. The goal is to gather people from Sweden, Denmark, Norway and Finland as well as cross-industries to learn from each others experiences and to hear from the best. This entry was posted in Conference and tagged 3scale, api evangelist, apigee, apis, confrence, intel, layer7, nordic, ping identity, programmableweb, soa software on August 20, 2013 by Andreas Krohn. 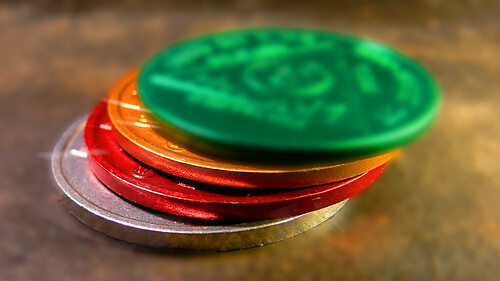 Do you really need API Versioning? The only thing that we know for certain about the future is that things will change, and that is especially true in our industry. If your APIs are successful they will be used in ways you never had foreseen and the data you deliver will be combined with other data in very surprising ways. At the same time technology will change and what your organisation can and want to deliver to its customers will change. In order to keep relevant and to keep serving these ever evolving needs and requirements your APIs need to change and you need to know how to handle these changes. This entry was posted in Opinion and tagged API, change, developer, life cycle, management, version, versioning on May 14, 2013 by Andreas Krohn.